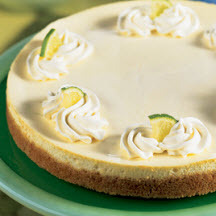 CooksRecipes has quality, kitchen-tested recipes for diabetic-friendly cheesecakes that you can count on for accuracy and deliciousness. 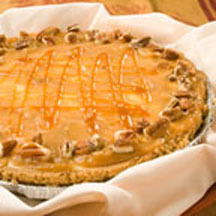 Reduced fat cheesecake with all the decadent flavor and texture of the full fat version. Fresh lime juice and peel add refreshing tropical flavor. A sweet way to end a meal anytime of the year! 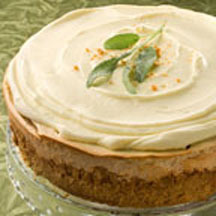 Orange-hued sweet potatoes are a delectable addition to cheesecake. The rich, buttery flavor, and the smooth texture are perfect.